vivi style, old navy sale. Not that I’m one to encourage unnecessary retail therapy. 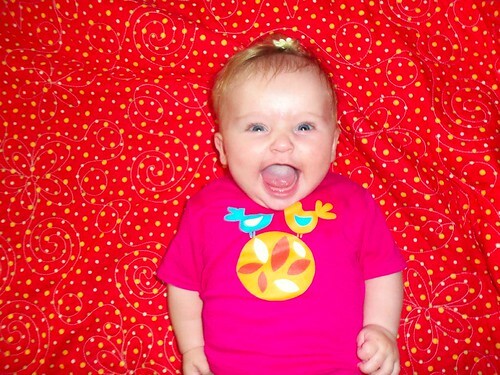 But babies need clothes and retail therapy really does work in small doses. It works even better when stuff is on sale and you just happen to have an extra 30% off coupon. 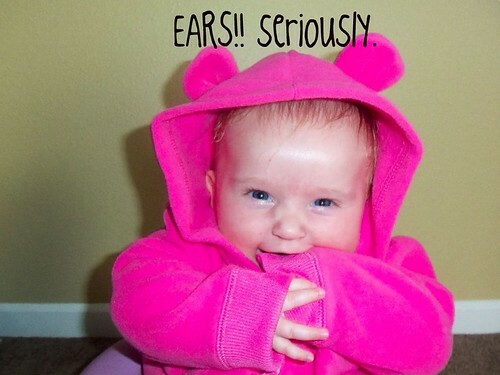 I took this baby shopping at the Old Navy baby sale and bought her several things with ears. Forget Missoni for Target, let’s discuss Vivenne for Old Navy. Go forth and check out Vivi’s versatile and super cute fall wardrobe from Old Navy. This post is brought to you by Old Navy. Check out the Kids & Baby Sale in store with great deals starting at $5. I have been compensated for my participation but opinions, as usual, are my own. day one. twenty ten style.